This week on Helping Hand it’s the Dental Lifeline Network, a nonprofit that provides access to dental care and education for people who cannot afford it and have a permanent disability, or, are age 65 or older, or, who are medically fragile. 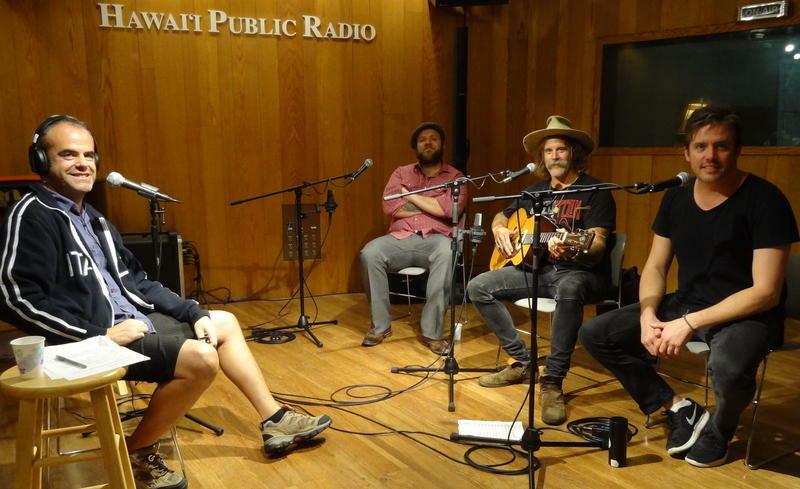 They could use more local dentists and dental lab support, too, and we learn more as HPR ATC Host Dave Lawrence speaks with Dr.
Lukas Nelson is one of Willie Nelson's sons and spent years growing up on Maui, where his legendary father has a home. This week’s Stargazer includes details on the contentious debate regarding planets vs. dwarf planets in our ever expanding solar system as HPR All Things Considered Host Dave Lawrence speaks with Christopher Phillips. Traditional grand opera is comically characterized by big violent scenes and jumping from great heights, but more recently especially, introspective, psychological operas are winning new audiences. 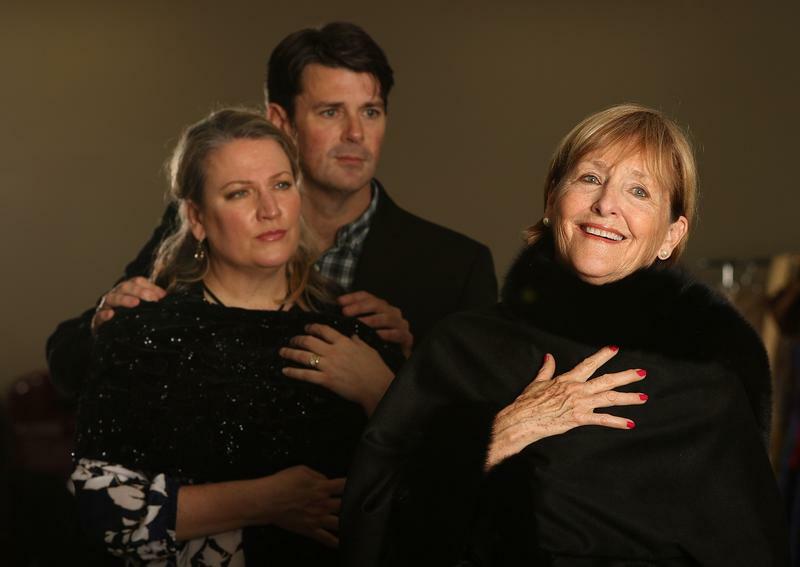 Hawai‘i Opera Theatre’s latest production, Three Decembers, could do just that. HPR’s Noe Tanigawa reports the production will bring one of opera’s most beloved performers to four Hawaiian Islands. 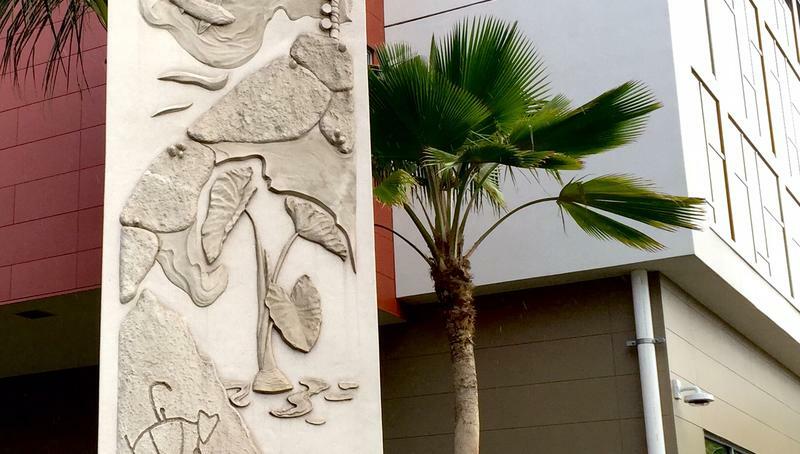 Honolulu is having an art moment. 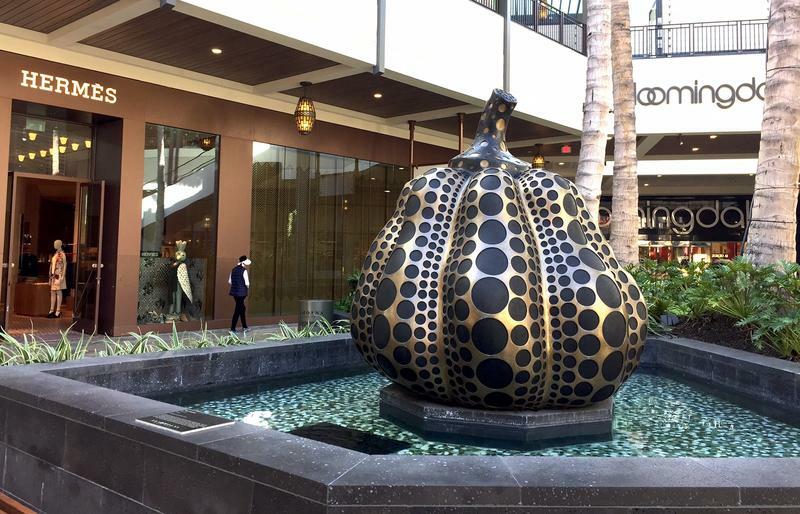 The Honolulu Biennial is raising awareness, new construction is providing opportunities, and established businesses are realizing art’s marketing potential. 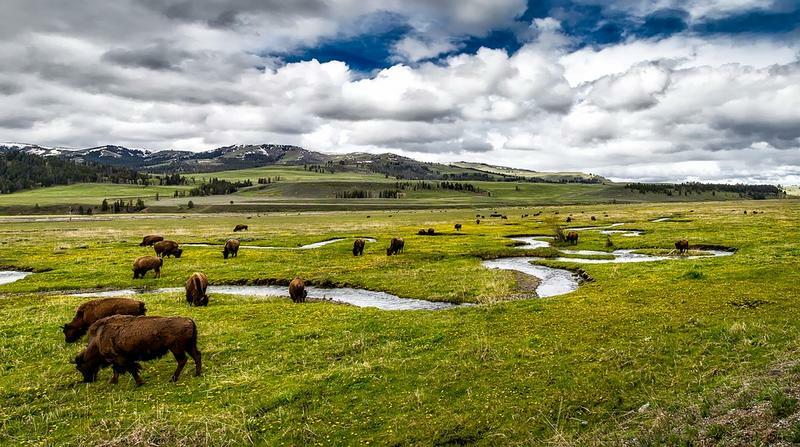 Without the benefit of traditional galleries, an alternative infrastructure has been preparing artists for this moment. HPR’s Noe Tanigawa traces how choice pieces, many representing Hawai‘i’s stories and culture, are appearing around town. 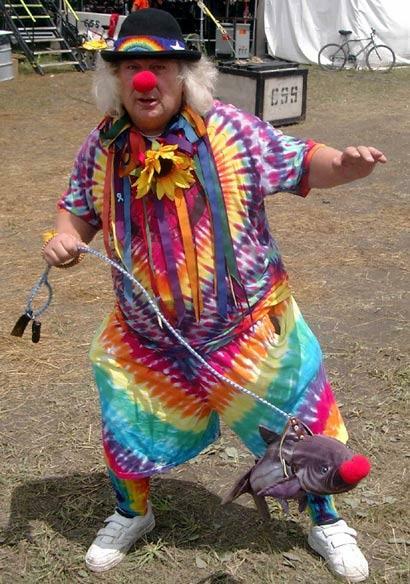 Hugh Romney, named Wavy Gravy by B.B. 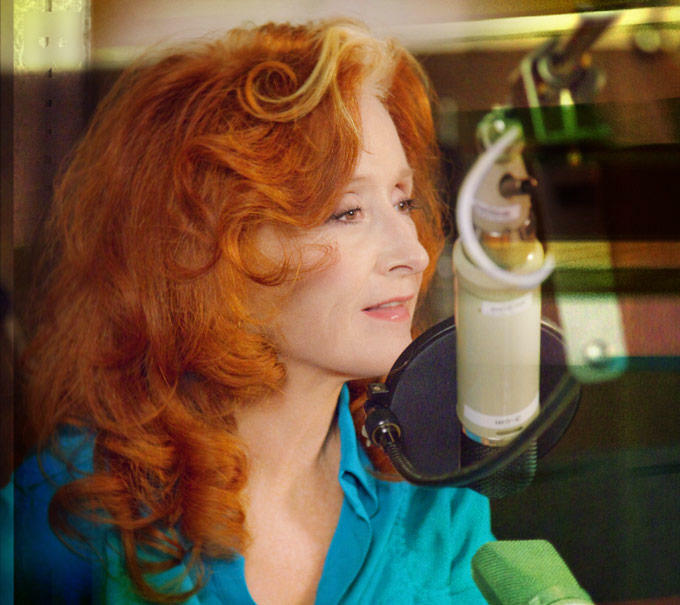 King, was one of the stage announcers at the three major Woodstock music festivals (1969, 1994 and 1999), as well as other related events over the years. Amidst the flurry of Executive Orders issued recently by President Trump, a seventy five year old Order is being re-examined. Executive Order 9066 by President Roosevelt in 1942, banned “any or all persons” from “military areas” as determined by the Secretary of War and military commanders. 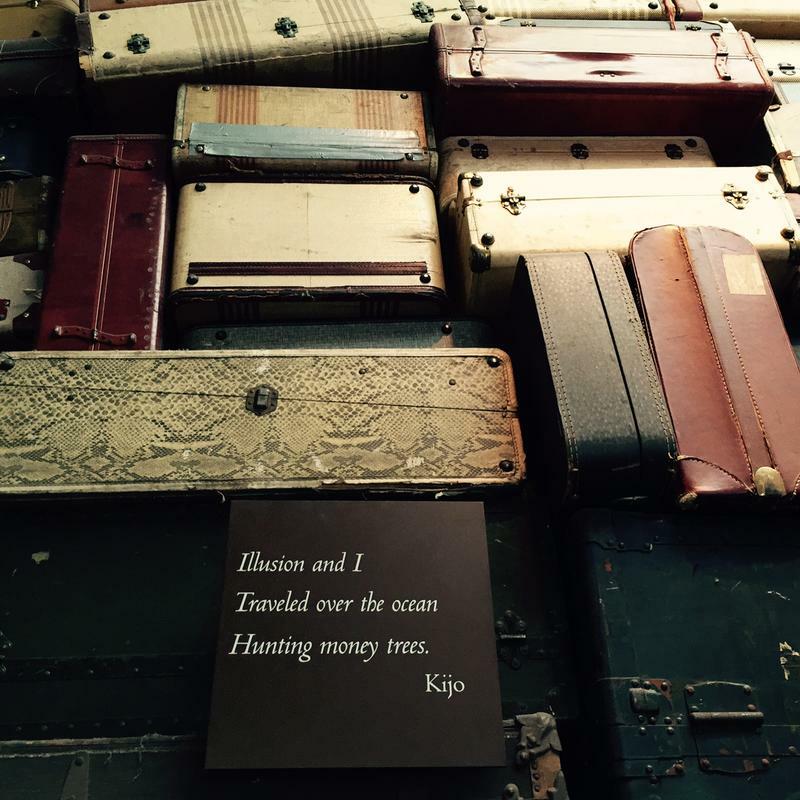 Though this order and the Japanese internment it caused have been discredited in the courts, political figures have used it recently to support new rules around immigration. 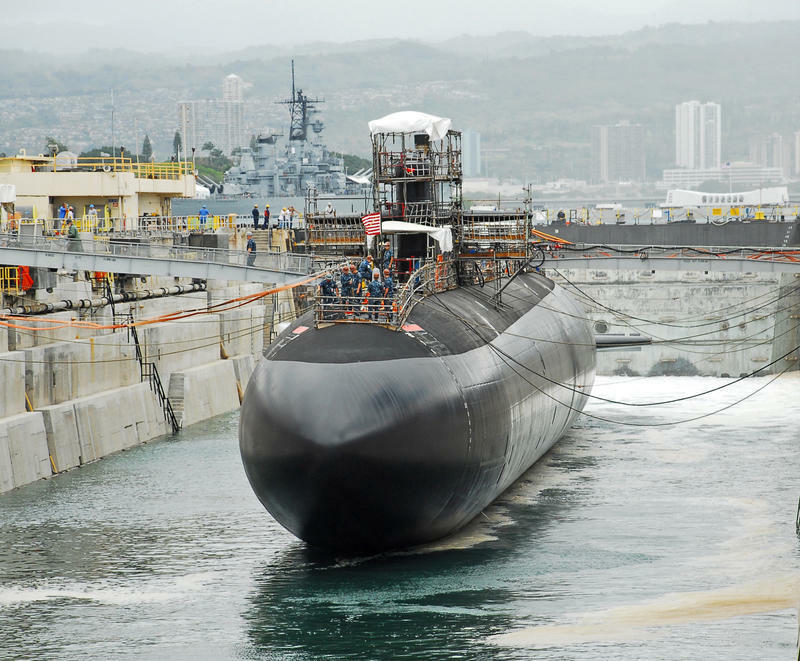 HPR’s Noe Tanigawa reports on what is at stake. 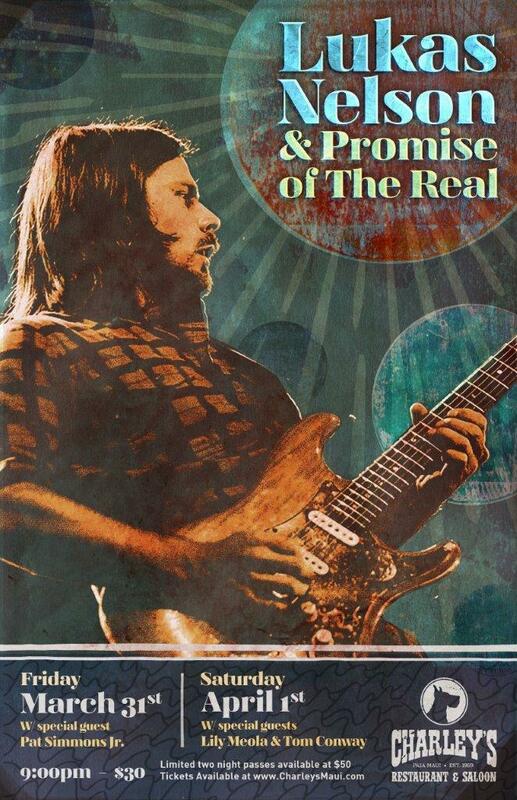 Donavon Frankenreiter wraps up a current island tour with dates through Sunday at the Blue Note in Waikiki. The musician has island ties: he lives on the Garden Island, and released his first album on Jack Johnson's label, Brushfire Records, who he'll open for on the mainland this summer, including at the Hollywood Bowl. This week on Helping Hand we’re excited to have the Assistive Technology Resource Centers of Hawaii returning to ATC. Among many services and resources, the nonprofit links the disabled with adaptive technology, offers programs geared to educate individuals with disabilities, friends and family members and professionals, and HPR All Things Considered Host Dave Lawrence speaks with Barbara Fischlowitz-Leong, ATRC President and CEO. 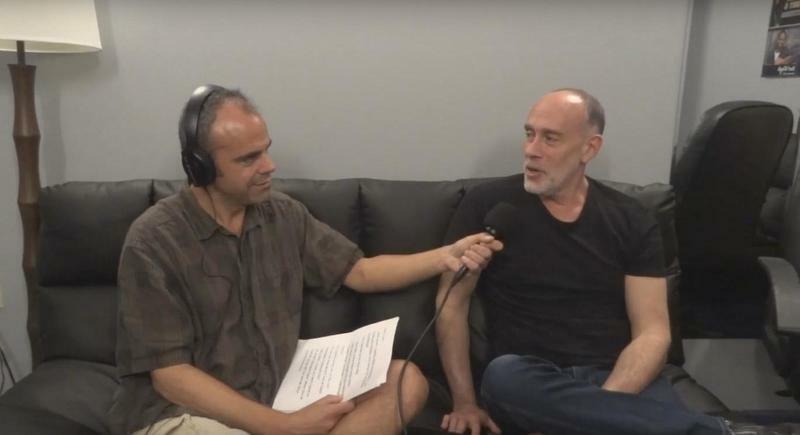 Marc Cohn is in Honolulu thru Saturday performing at the Blue Note Hawaii. The artist, best known for his massive hit Walking in Memphis, recently released Careful What You Dream: Lost Songs and Rarities, a collection of demos and related material from prior to his first album. 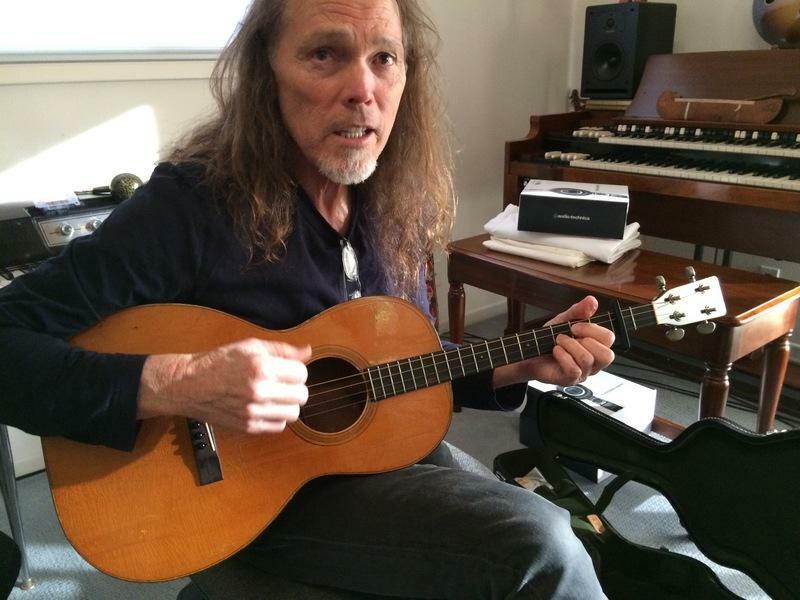 Timothy B. Schmit recently released a new solo effort, Leap of Faith, his sixth. It's the first new album from the longtime bassist of The Eagles, and previously Poco, since 2009's Expando. Setting the record straight matters to some people, like Honolulu newscaster Joe Moore. Moore, a well-known Mozart aficionado, has been tracking the true story of Antonio Salieri, depicted as Mozart’s nemesis in a popular film about Mozart’s life. 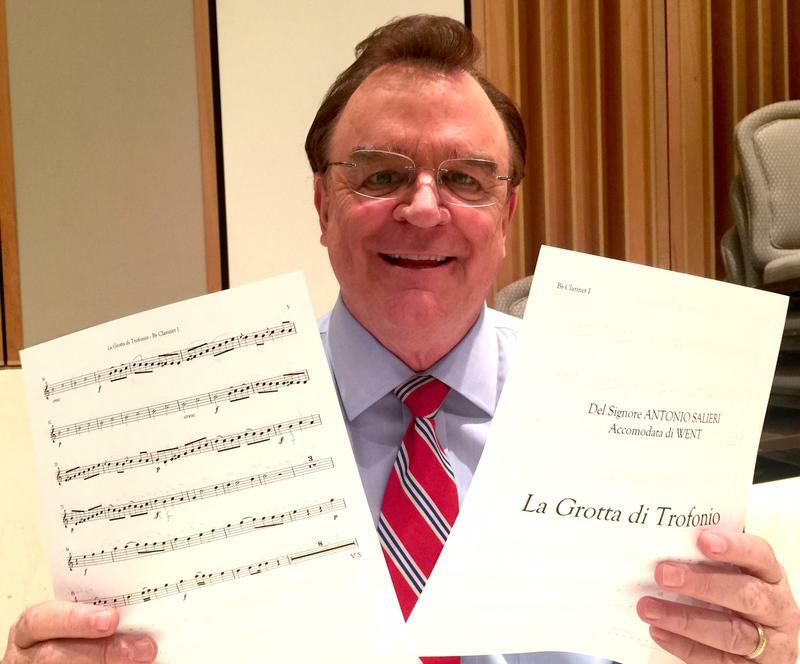 In the process, Moore uncovered a treasure trove of music, now brought back to life in two special concerts featuring the Spring Wind Octet. 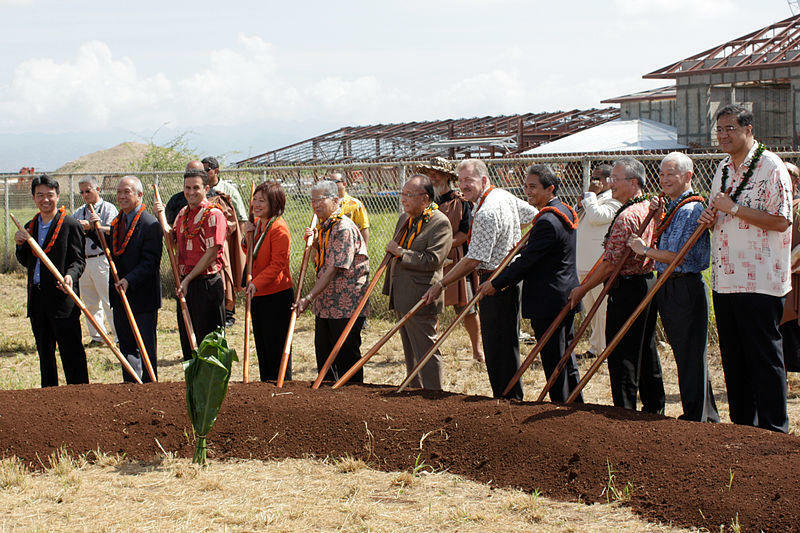 HPR’s Noe Tanigawa reports. 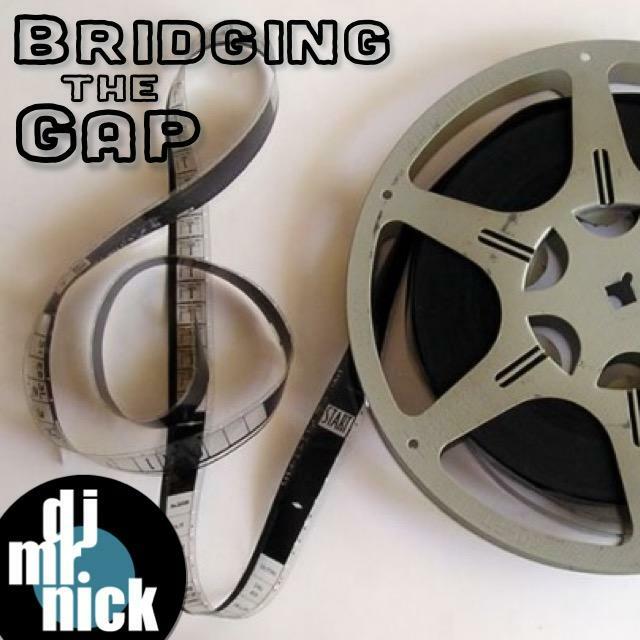 Tonight on Bridging the Gap we'll explore the world of film soundtracks. This week Helping Hand welcomes back Aloha Independent Living Hawaii, dedicated to helping those with disabilities in the Aloha State get the independent living services they need. The majority of board members and staff are persons with disabilities. They offer critical assistance and have many volunteer opportunities. They are eager to hear from any disabled people with concerns about living independently. This month, a group of women have been using social media to pay tribute to a signature island wear: the mu‘umu‘u. The loose-fitting, flowy dress with bold prints is making a comeback in the islands. 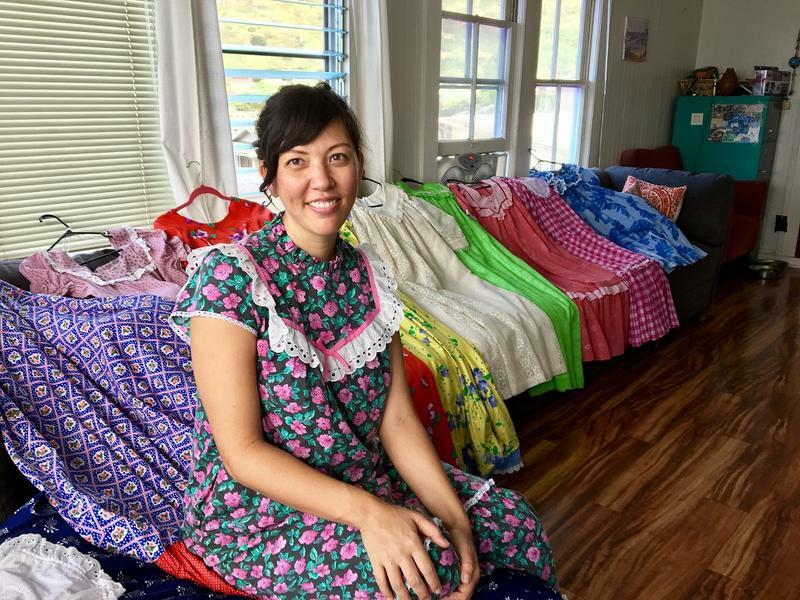 HPR’s Molly Solomon visited one woman with a closet full of muumuus and has this report. 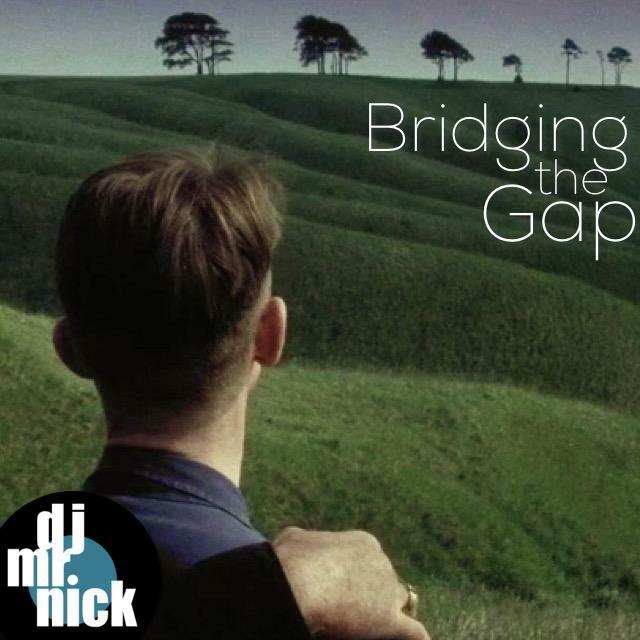 Tonight on Bridging the Gap I'm taking a little dive into rock with a retro psychedelic feel. Well hear music from Tame Impala, Chancha Via Circuito, and Bruno Pernadas. This week on Helping Hand we are welcoming back Shriners Hospitals for Children Honolulu to discuss their current invitation to children from across the state to submit artwork to its “Under the Sea” Art Contest for the design of the new EOS imaging system there. HPR All Things Considered Host Dave Lawrence speaks with Angela Keen, Public Relations at Shriners Hospitals for Children Honolulu. Hundreds of volunteers have been canvassing the streets across the state. 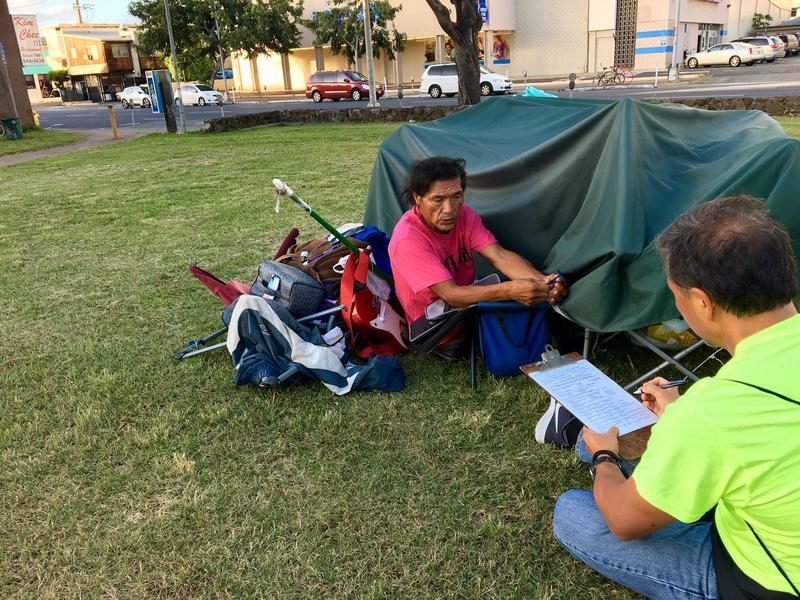 They’re counting homeless individuals and families for the annual Point-In-Time Count. The number plays a role in everything from securing federal funds to helping local agencies get a snapshot of the state of homelessness. HPR’s Molly Solomon was there as the count began and has this report.